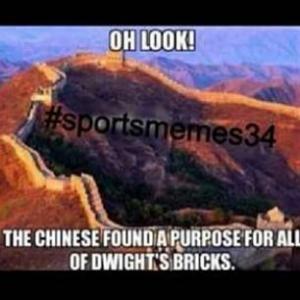 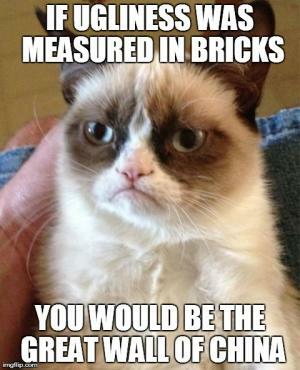 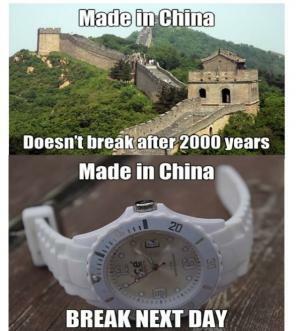 The Chinese found a purpose for all of Dwight's bricks. 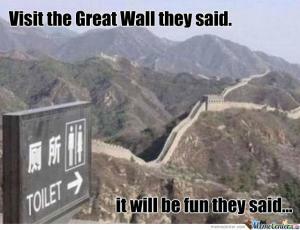 It's not a great wall. 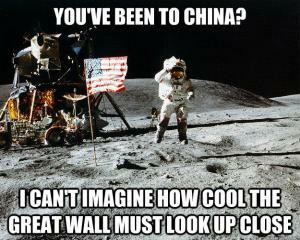 It's an alright wall. 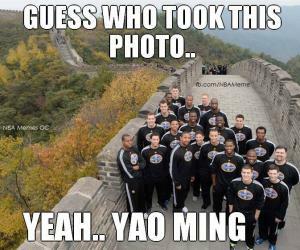 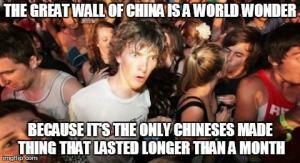 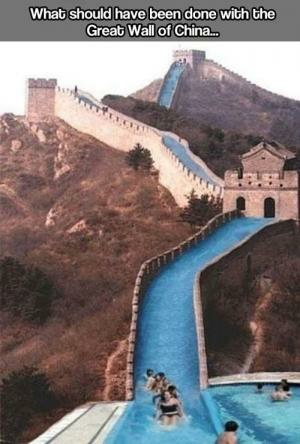 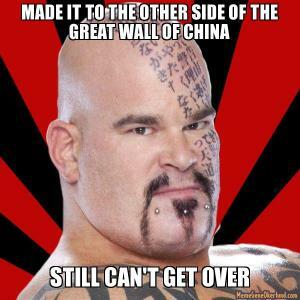 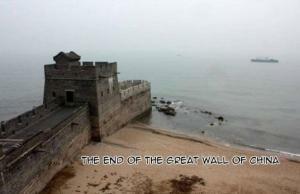 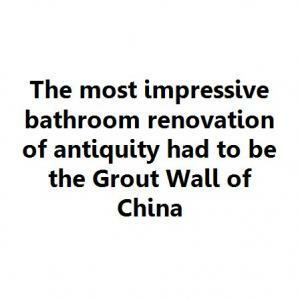 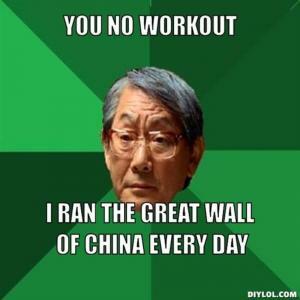 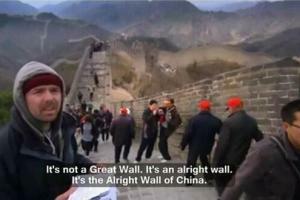 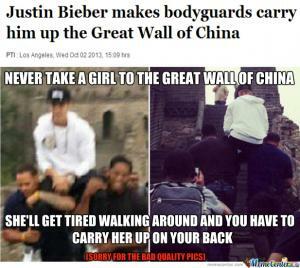 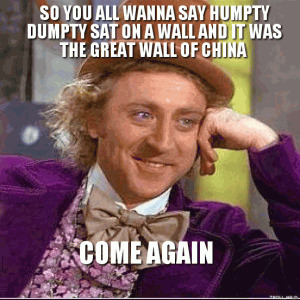 It's the alright wall of china.